Overdrive: Twingo Trophy Prizes unveiled. The prize structure for both the Twingo Renaultsport R1 Trophy UK and Twingo Renaultsport R2 Trophy UK have been confirmed at the MSA British Rally Championship’s Open Day, the series that both will follow in 2012. The Twingo Renaultsport R1 Trophy UK* champion will win a fantastic Renaultsport drive on the 2013 Rallye de Monte Carlo in a Twingo Renaultsport R2. This will provide a real opportunity to experience a classic event and introducing the winner to the next level in the Renaultsport rally range. Providing further progression, the Twingo Renaultsport R2 Trophy UK champion will win a Renaultsport drive on Rallye de Monte Carlo in a Clio Renaultsport R3 Maxi Evo or Mégane Renaultsport N4, again making the step up to a more powerful Renault. 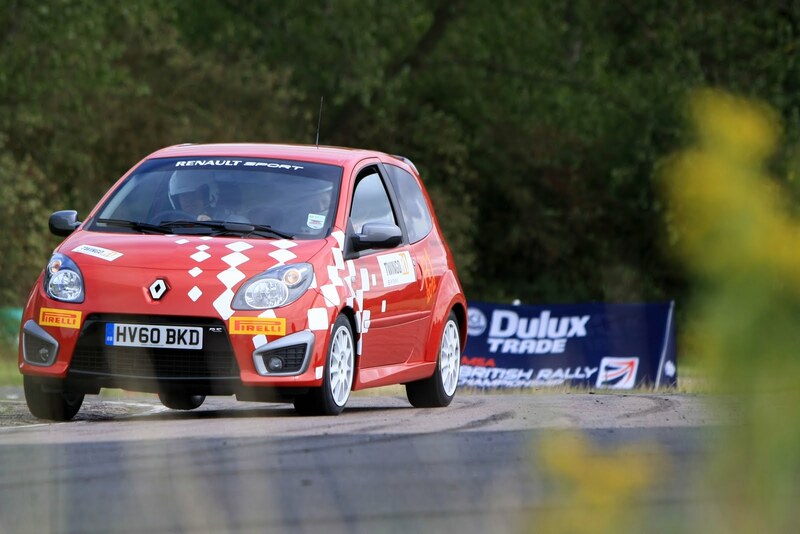 These prize drives are supplemented by an attractive on-event prize fund, which will take the form of parts/services vouchers to redeem with the Twingo Renaultsport Trophy UK technical and parts supplier. On event support and a Renaultsport “village” will be present at each round and will not only be for competitors in the one-make series, but crews using the Clio Renaultsport R3 or indeed any Renault rally car in the BRC or BRC Challenge will also benefit from the same service.